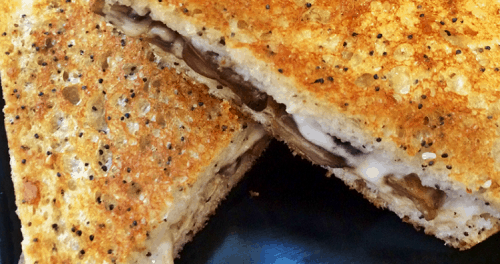 Does anyone really need an excuse to celebrate the joys of the ooey gooey goodness that is a grilled cheese sandwich? In my house, everyday is grilled cheese day! I love good old American cheese and white bread. For a change of pace, try one of these “big kid” sandwiches that are great as an entrée with soup or salad or cut up in bite-sized pieces for hors d’ouevres.